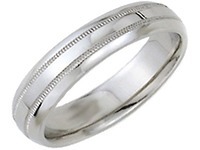 14K Gold 6mm Diamond Cut Wedding Band 616. 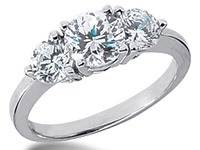 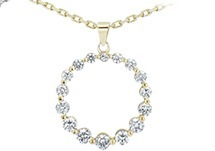 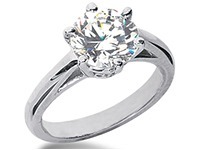 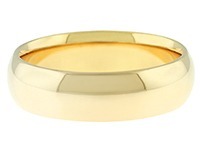 This dome shaped ring is 14K Gold Diamond Cut and is 6.00mm wide. 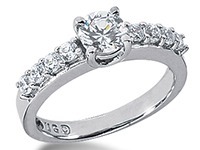 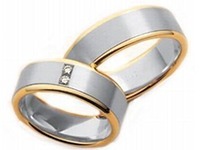 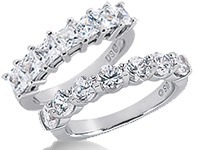 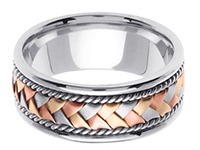 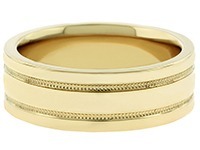 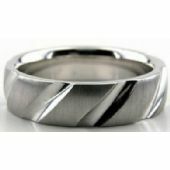 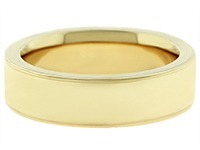 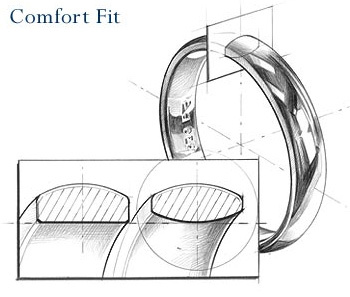 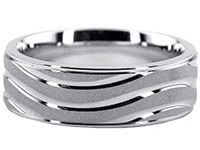 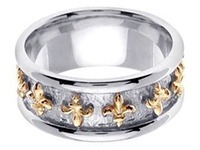 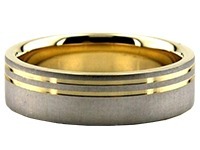 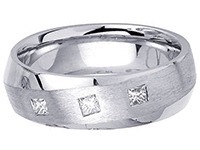 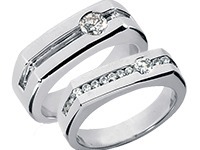 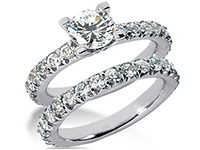 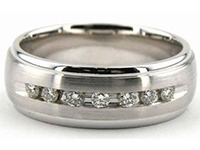 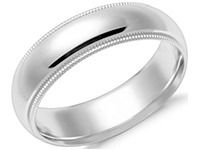 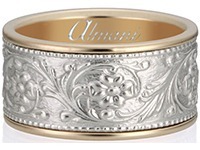 The wedding band has a satin finish and a wide deep bright cuts on the ring. 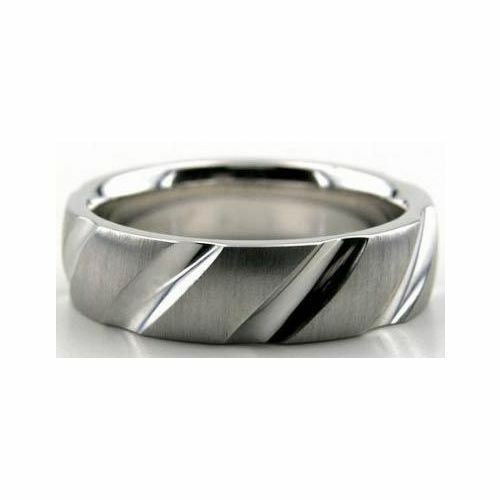 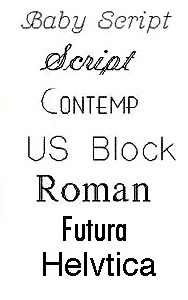 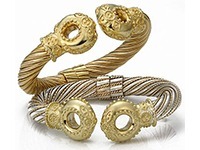 We skillfully create each and every product by hand. 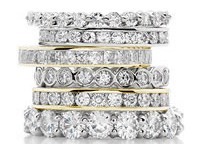 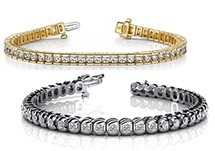 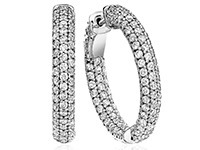 We are located in the Diamond District of New York City, every item is made in the USA.